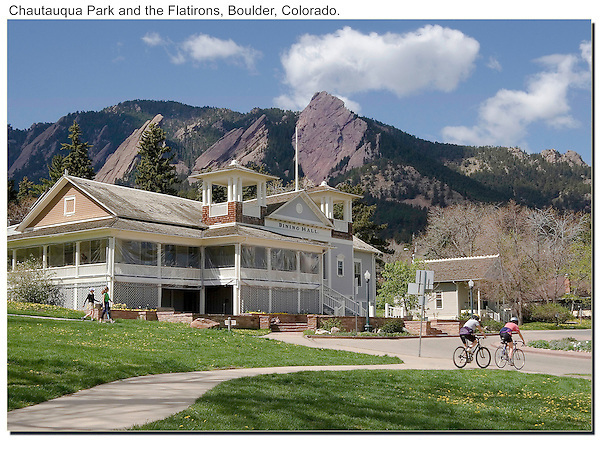 From John's 4th book: "Boulder: Colorado: A Photographic Portrait." Outside Imagery offers Boulder photo tours and Boulder hikes. Click the above CONTACT button for inquiries. Rocky Mountain National Park tours.